Kevin Eastman served as Assistant Coach to Head Coach Doc Rivers for the Los Angeles Clippers and was named Vice President of Basketball Operations for the Clippers in June 2014. Before his 3-year stint with the Clippers, Kevin was Assistant Coach to Doc Rivers with the Boston Celtics for 9 years. He also continues his long relationship with Nike as the national director of Nike’s skill development programs for elite high school and college players. 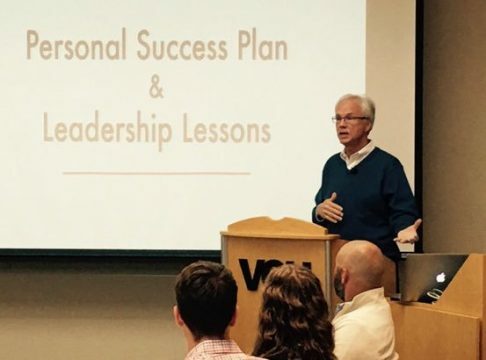 Kevin is owner and president of Kevin Eastman Basketball and co-founder of Coaching U LIVE, both of which were created as a way to give back to the game that has been such an important part of his life. His wife Wendy is vice president and handles the day-to-day operations. Through his website, kevineastmanbasketball.com, his clinics and instructional materials, Coach Eastman prepares, develops, and inspires coaches to fulfill their coaching goals. He is recognized as one of the best basket- ball clinicians in the U.S. and internationally. Kevin also shares his leadership and team building philosophies with corporate audiences.